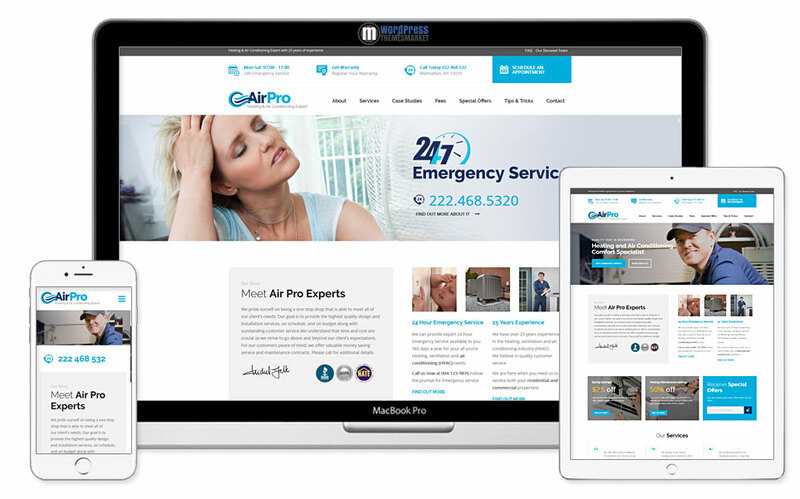 AirPro is a professionally looking, modern and convincing business presentation Heating and Air conditioning WordPress Theme for Maintenance Services that perfectly suits for Heating & Air Conditioning services professionals. 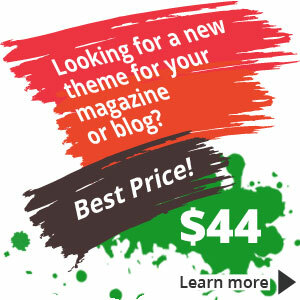 This theme is bundeled with lots of features like very simple one click demo installation, 16+ pre-built unique pages, promo banner template, special offers calendar, schedule an appointment form, warranty form and many many more! Also, this theme comes with premium plugins like Visual Composer, LayerSlider 6, Smart Grid Gallery, Slick Slider and Events Calendar. So, you gonna save around 120$! Give this theme a try!